Wireless earbuds are all the rage, especially since manufacturers began making the unfortunate trend of removing the headphone jack from smartphones. 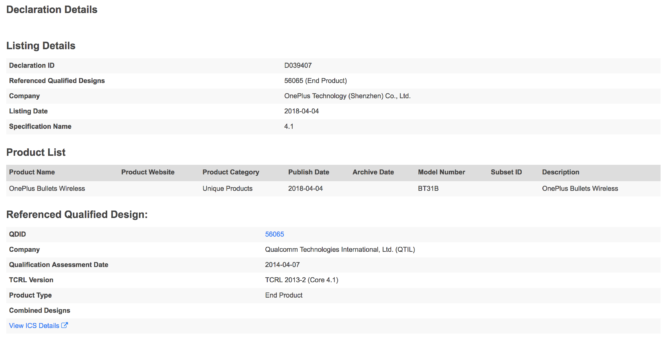 Now, it appears that OnePlus is also working on a pair of wireless earbuds, dubbed the 'OnePlus Bullets Wireless,' which could potentially launch alongside the upcoming OnePlus 6, according to a Bluetooth Certification listing spotted by Nashville Chatter. 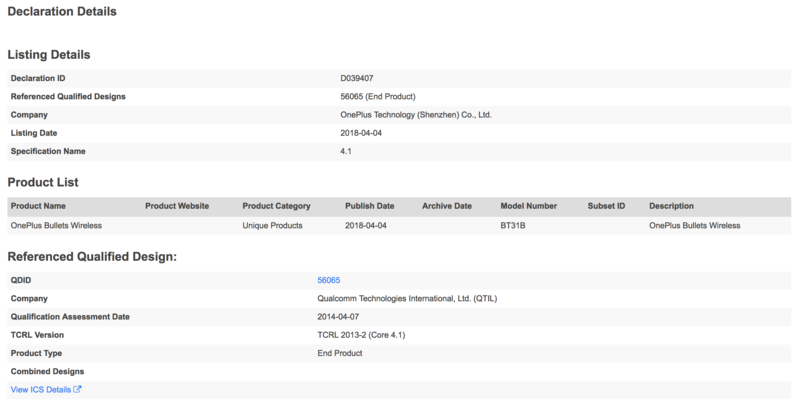 The listing was filed today by OnePlus Technology under the model number BT31B. The timing would appear to line up with an upcoming unveiling of the OnePlus 6 which, despite not yet having an official launch date, has already been leaked extensively over the past few weeks. Whether the wireless earbuds will come bundled with the OnePlus 6 or only sold separately is another question, since all signs point to the OnePlus 6 (thankfully) still having a headphone jack. 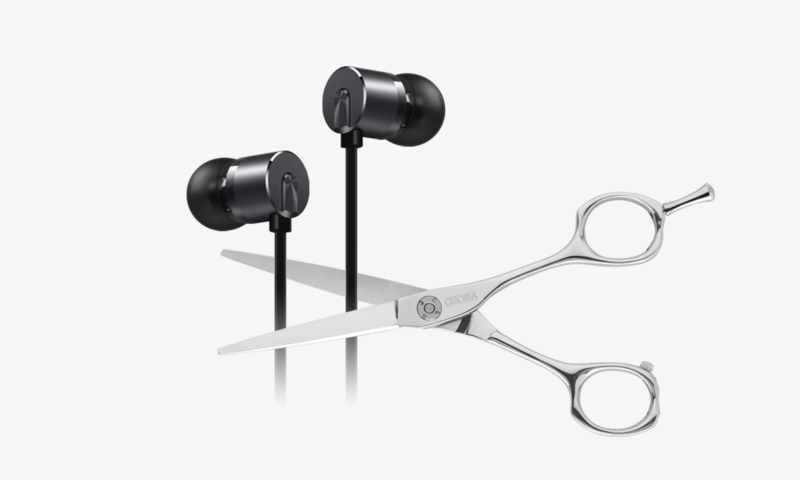 OnePlus already sells a set of wired earbuds called the OnePlus Bullets (V2) which have been widely praised as a very good pair of headphones for an impressively low price; just five cents short of twenty dollars. It will be interesting to see how the OnePlus Bullets Wireless will compare in terms of pricing and sound quality with their wired counterpart, especially since several other wireless headphones have failed to live up to expectations.